Tip #1 Take a high potency multivitamin. Potassium is very important during Rapid Weight loss. To help with Potassium or if I felt a little funny, I would take a Tablespoon or less of powdered wheat grass, which is high in potassium. You don't need to count this as a bite, and it should not mess up the fasting state. 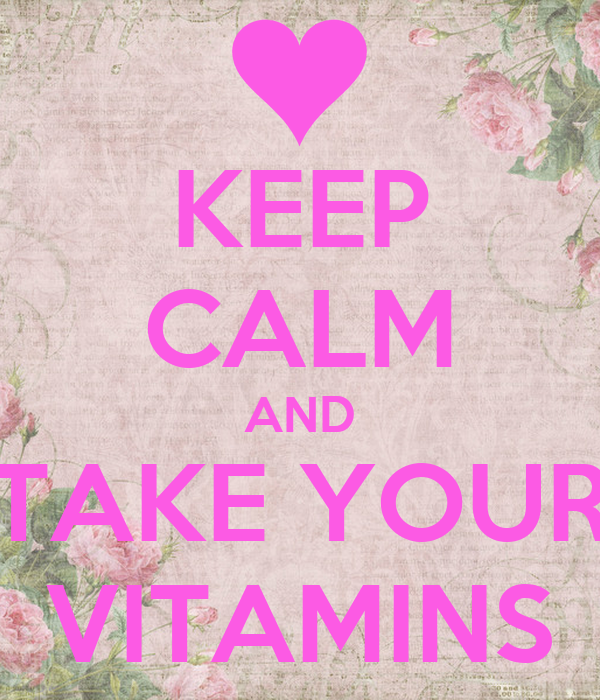 Vitamins should be taken with food unless they are a whole food multivitamin for optimum absorption. Tip #3 Blood sugar: If you feel your blood sugar is dropping (cant think clearly or glucose monitor shows a low reading, etc) Again, I have used wheat grass to help stabilize blood sugar and help me feel more perky while eating low bites, etc. Also, I allow myself 5 bites for medical reasons (headache and need Tylenol, low blood sugar symptoms or feel funny) just don't use that as an excuse to eat more food! :) If you absolutely need to eat for a medical reason, Keep your bites small, and eat something with protein and carbs to stabalize blood sugar. It is nice to know you have an option to eat if you have a true medical reason! I have also used Green Tea while fasting and it seemed to help feel more perky. 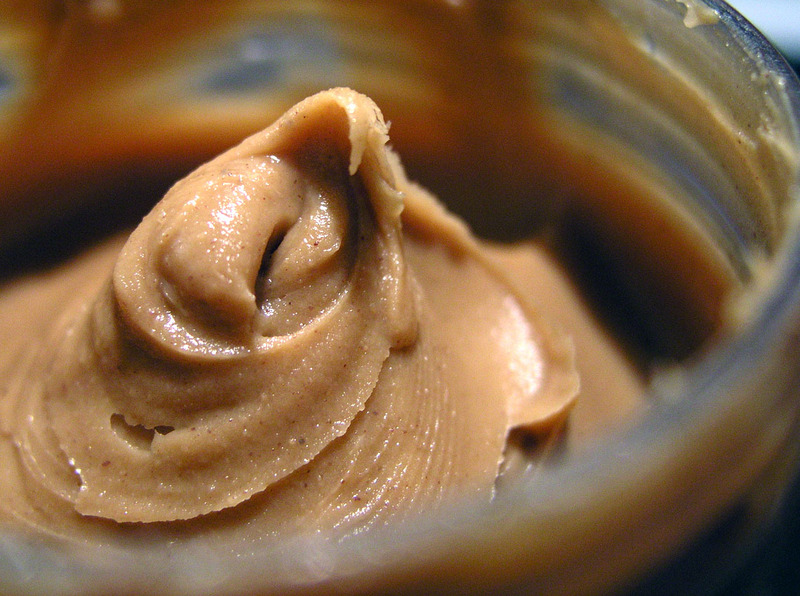 Tip #4 Protein: This is pretty important. The doctor says to get 1 bite of Protein a day. I think I usually tried for more than 1 bite of protein. 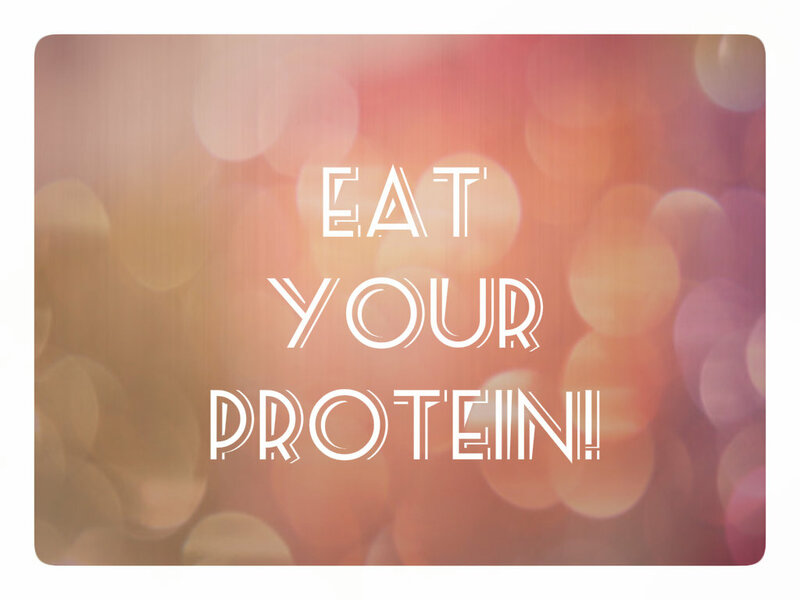 (see the next tip) On the flip side, you do not want 100% protein. :) you need some carbs too. Excellent tips! I'm stopping by whole foods on my way home to pick up a couple of these items. I'm excited for the wheatgrass, was thinking I would squeeze a little orange in there, which is how they make the shots I've bought in the past. Do you mix it with cold water mostly? I use Amazing Grass wheat grass powder right now, I don't have any experience with the shots. :) I just put the powder on my tongue and then swish with water and swallow. And usually follow with more water. :) Mixing powder or shot with water should work fine. Glad to see the eggs! I make devilled eggs. I found hummus and pita to be very filling in the beginning. Great blog, great tips!